Days of the Dead was this weekend, the annual horror convention brought out all kids of creepy crawly guys and gals. Located in the heart of Burbank it was a fun con and a couple friends of mine were there so I thought I would say hi. 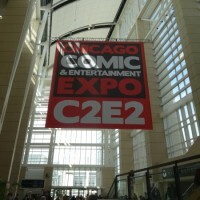 [UPDATED] C2E2 2016 schedule highlights! Panel schedule is up! 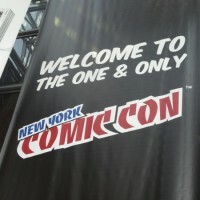 NYCC Recap: All the booth action! More cosplay! 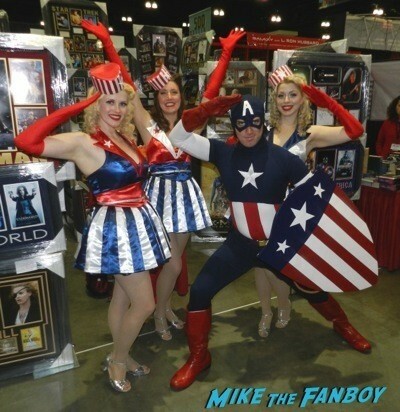 More Comikaze 2015 Cosplay! Star Wars! Maleficent! The Adam’s Family! Penguin! The Simpsons! And More! 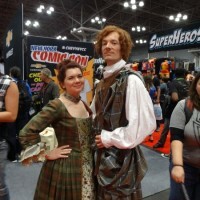 NYCC Cosplay pictures! 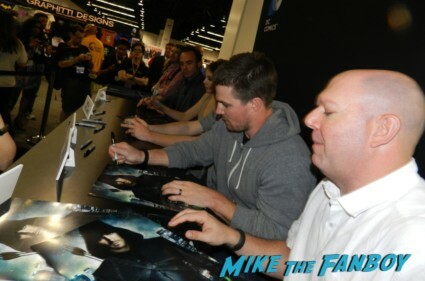 Outlander and superhero fun! 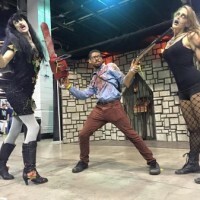 Wizard Chicago 2015 report! 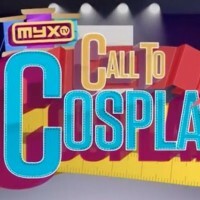 Cosplays and celebrities and screenings! 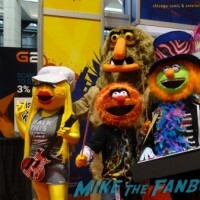 D23 Expo Cosplay! Black Widow! 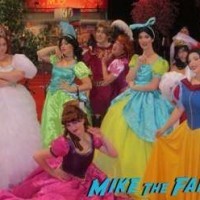 Princesses Galore! Hawkeye! Aladdin! Gaston Meets Wolverine! And More! 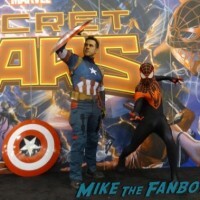 AC Boardwalk Con Cosplay Round Up! Classic and New Heroes! Adorable Kids! More Comikaze Cosplay! Mystique! Groot! Superman! Loki! Thor! Two Broke Girls! Beetlejuice! Captain America! And More!